Welcome to Whiteleys Cleaners Limited website ("Whiteleys"). We are a well-established business familiar not only to our local people but also to many businesses in and outside of London and Kent. 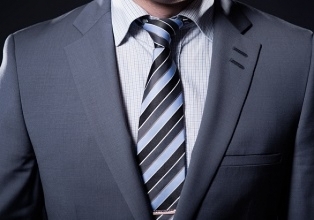 We provide a high-end bespoke dry cleaning and laundry service which has taken us to the forefront of the industry. We offer affordable and good value for money cleaning with timely output and always strive for 100% customer satisfaction. Whiteleys prides itself on providing a high quality service, exceptional turnaround times and great attention to detail that is unsurpassed in the industry. We dedicate teams of staff to each of the in-house technology and processes we have put in place to ensure that customer items are handled with the utmost care and diligence. Whiteleys is a member of the Textile Services Association www.tsa-uk.org and the Guild of Cleaners & Launderers www.gcl.org.uk. 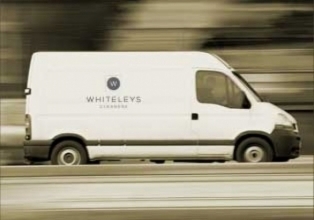 At Whiteleys, our customers are our priority and we go the extra mile to provide an outstanding service!